Let our team take care of your special event. We are a market leading staffing and event agency. Welcome to the world of Elite Model Staffing. We provide promotional models for all types of events. Let the Glamour team set everything up for you from the models, outfits, promotional equipment as well as even the venue hire. We will manage your Promotion to ensure that you maximise profits and keep costs down to get the full exposure that your company deserves. 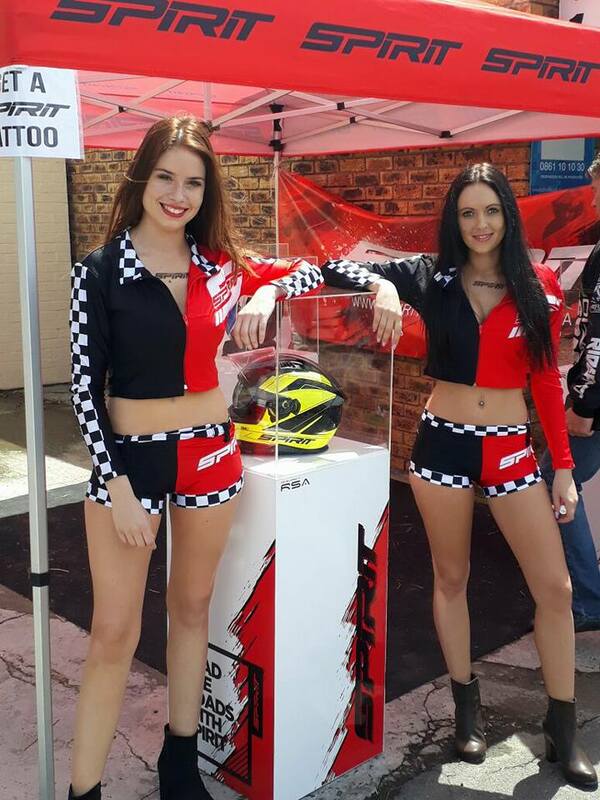 Models that assist with sales as they are well briefed on the company and clientele they are to meet and greet at exhibitions and just attract attention to the stand. Assist with meet and greet, registrations, ushering guests to seats, handing out forms, gifts, prizes, refreshments, and generally keeping guests happy. Adds that extra sparkle to the event. Males and females who distribute pamphlets in high traffic areas to draw attention to the company or brand.stem. All Genres of dancers for all functions or clubs..
A set group of glamour girls who promote your company in their swimsuits. Body painted logo’s can be arranged.em. Paint your Glamour Girl in your Company Logo, you will be sure to never be forgotten. Whatever your product, we ensure that our promoters are well briefed and look beautiful. “One of our greatest joys is to see a satisfied client, to exceed their expectations and actualize their goals. All while ensuring a fun creative event”. Promotional Models has been the market leader in providing promotional staff for events since 2008. Starting with our base Agency in Johannesburg for the first year of establishment. We grew from strength to strength and expended our databases throughout South Africa and became the National based Agency we are known for today. We have catered for clients from small startups to large corporate enterprises and never fail to disappoint. Our aim is to promote your brand and make your event as memorable as your customers will remember you for. We believe every event is special and will not shy away from only hiring the best models. Promotional Models strives in providing you with top satisfactory events. Best in business for your special event.